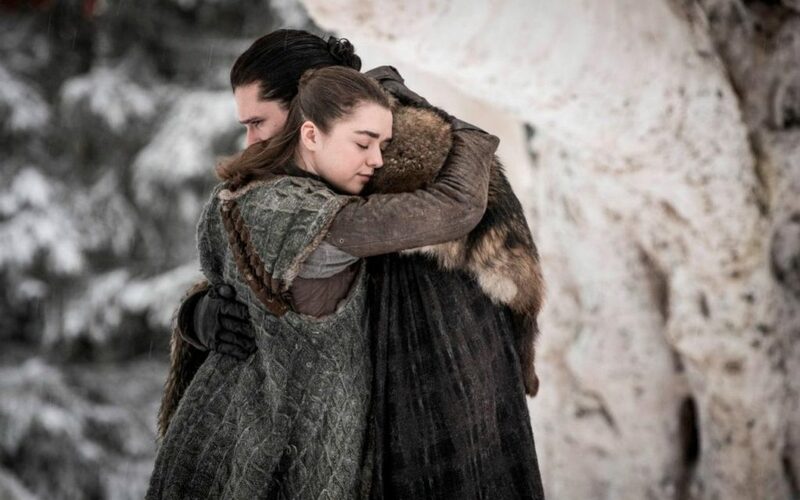 Game of Thrones Season 8 or Avengers EndgameGoT is Getting More Rave Reviews mainly because of intricate plot, complex characters and most importantly the uncertain ending which keeps the suspense high right till the last episode. 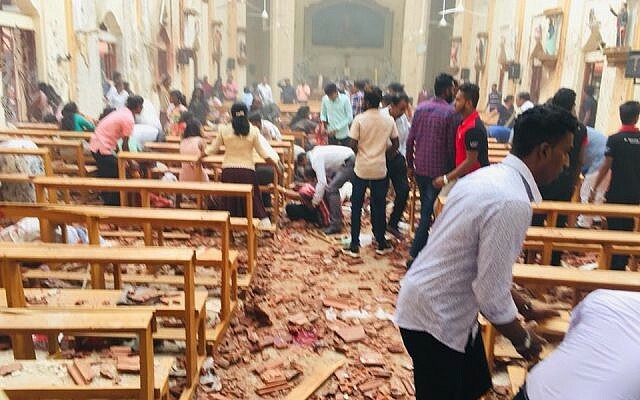 Sri Lanka Easter Sunday Terror AttacksBlasts hit two prominent Sri Lanka churches, two 5 star hotels on Easter Sunday. Cinnamon Grand and Shangrila have been named as the hotels that have been hit.